In response to a Washington Post article and candid accusations of DOJ avoidance, Congressmen penned a letter to Sessions, demanding answers. Last year, the DEA promised to expand cannabis research. Yet to date, no progress has been made. 25 applicants submitted paperwork since the DEA statement, with zero approvals. Now, Congress wants answers on the holdup, and all fingers point to Jeff Sessions. While Trump ran and won on a platform in part dedicated to medical cannabis access, it continues to fail to live up to those promises. 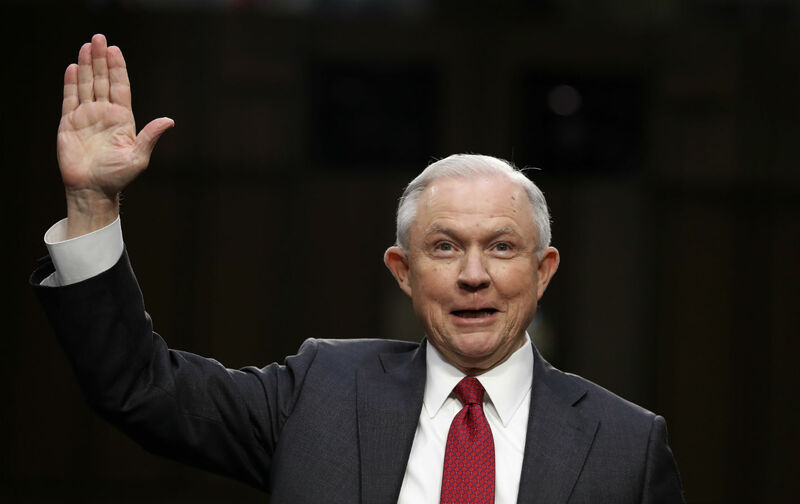 DOJ Attorney Jeff Sessions in 2017 made clear on many occasions his outdated and negative stance towards cannabis. Make no mistake, the DEA also keeps hitting cannabis where it hurts. Last year, they denied the latest round of petitions to downgrade the plant from Schedule I. DEA Chief Chuck Rosenberg called medicinal cannabis a “joke” as recently as 2015. Last year, however, he states support for expanded medical research. Schedule I status continued under his reign in the DEA, effectively prevents that from happening. Now, the DEA, which has had no problems making unilateral decisions in the past, cites the DOJ as road blocking their approval of research and expanded cultivation. DEA sources, speaking to the Washington Post say they require DOJ approval to issue any licenses. To prevent repercussions at work, they asked for anonymity. They’re sitting on it. They just will not act on these things. The Justice Department has effectively shut down this program to increase research registrations. In response to the article and candid accusations of DOJ avoidance, Congressmen penned a letter to Sessions, demanding answers. The purpose of our letter is threefold: first, we wish to establish the veracity of this article’s claims.”Second, if the article’s claims are true, we would like to know the rationale behind the Department of Justice’s decision. Finally, we would like to encourage you to proceed with rapidity on the DEA’s permitting process, as we believe it is in keeping with President Trump’s campaign promises, and the best interests of the American people. The DOJ confirms receiving the letter, but has yet to reply. It is worrisome to think that the Department of Justice, the cornerstone of American civil society, would limit new and potentially groundbreaking research simply because it does not want to follow a rule. In addition, White House statistics under Trump estimates narcotics kill an average of 142 Americans each day, or over 33,000 people. In 2016, that record was eclipsed and rose to almost 60,000 people. 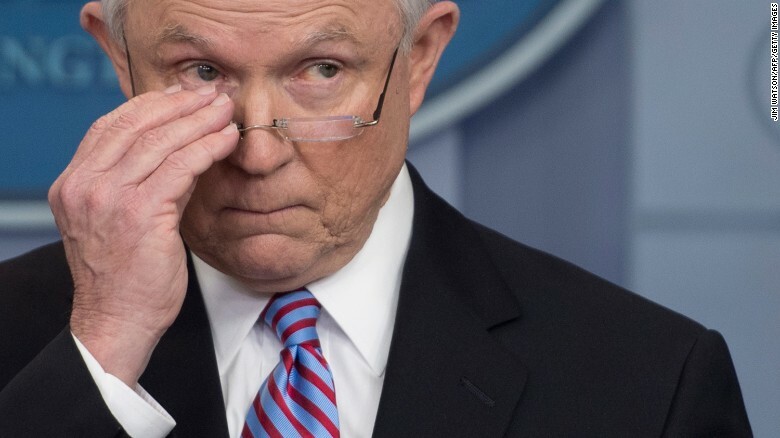 Instead of heeding the advice of its own committee on the issue, which called for greater focus on addiction treatment options, America under Sessions looks to revert to criminal punishment increases to stamp out the problem. 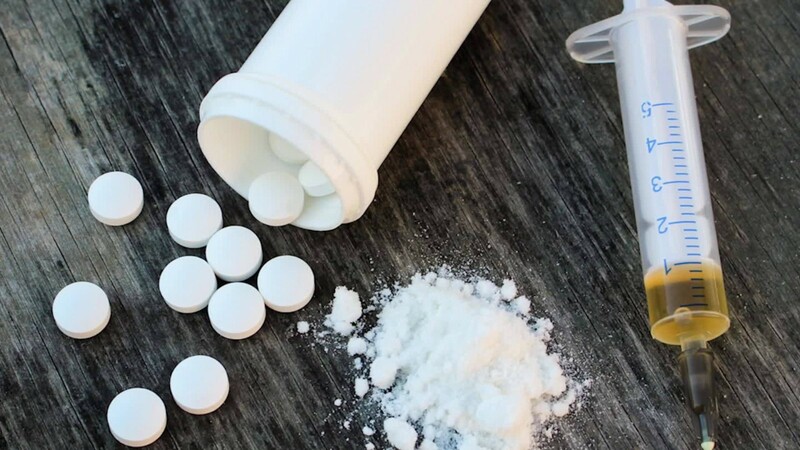 Yet while boasting of crackdowns on illegal suppliers of drugs, they continue to ease restrictions on legal pharmaceutical manufacturers and distributors, the source of the rampant increase in opioid addiction.